Private Lessons for Children and adults weekdays and saturdays. 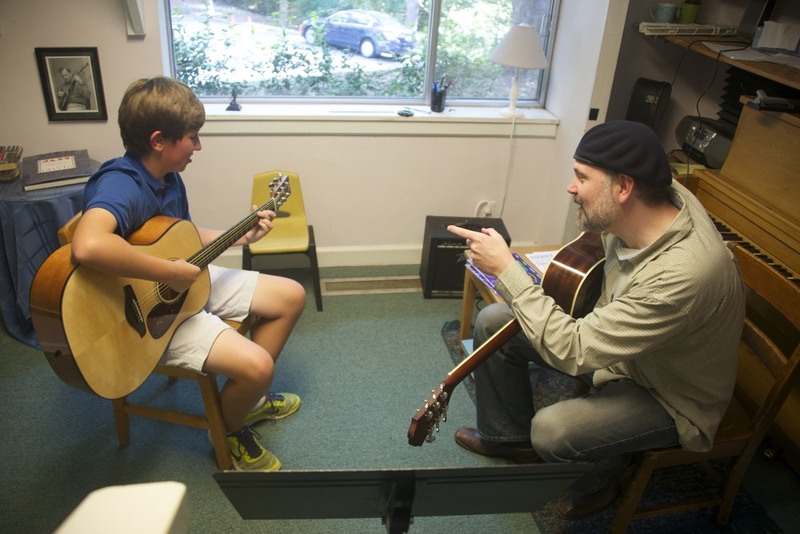 Founded in 1973, The Georgia Academy of Music is a not for profit community music school offering premiere musical instruction to metropolitan Atlanta. 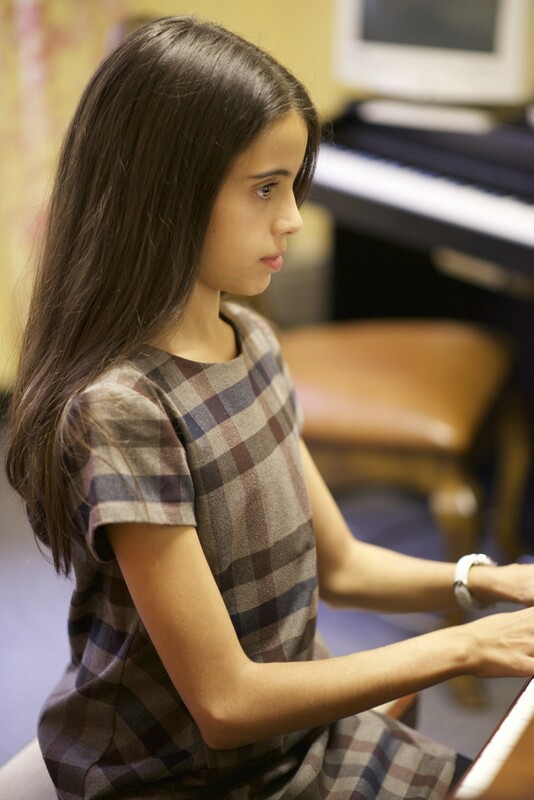 The Academy offers private music lesson instruction by our 34 member international faculty. Included in this offering are lessons on cello, clarinet, flute, guitar, low brass, percussion, piano, saxophone, trumpet, viola, violin, and voice. We also offer Suzuki Method instruction on violin and cello including a Suzuki group experience on violin. Not sure? Try one lesson. If you aren't sure that the Georgia Academy of Music is right for you, you are welcome to pay for a single lesson. There is no obligation to continue if you aren't completely satisfied. Choose a time that is convenient for your lesson. Our acclaimed Musical Beginnings program for Toddlers The oldest and most-respected introductory music program in Atlanta, Musical Beginnings introduces children ages 2 through 5 years to the world of music and gives them hands-on instruction with real musical instruments. Through storytelling, dance and playing of instruments, students explore music. The 50-minute classes are limited to twelve students to ensure that every child is engaged. As students grow, Musical Beginnings grows with them. Learn more about the Musical Beginnings programs.